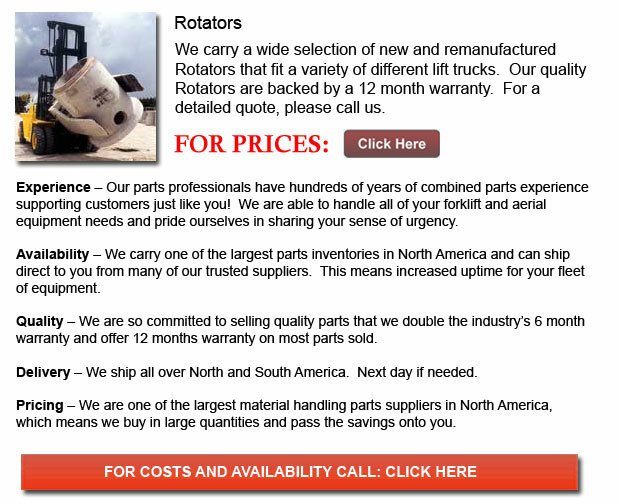 Forklift Rotators - Forklift accessories are presented for many functions. For example, the lift truck rotator is helpful for rotating, moving and lifting barrels and drums. There are other attachments helpful for lifting carpet rolls and cartons, for pouring waste materials or sand. Several of the most commonly utilized forklift attachments are the side shifter accessories, fork positioner, rotator and clamp. These tools come in different sizes to fit different forklift models. They are meant to hold heavy things and are a benefit to a lot of factory and warehouse settings.